I don’t think this one is for me. Too disturbing. 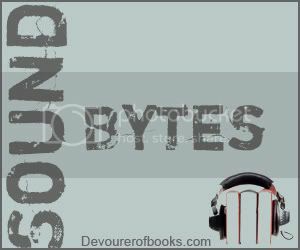 What you describe happens to me with audiobooks a lot. At first, I don’t like something about the narrator’s voice and then it grows on me or I get used to it! It’s so great that the story eventually pulled you beyond a grating narration. 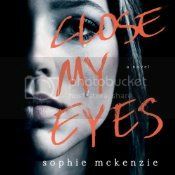 I picked up a copy of Close My Eyes because of the comparisons with Gone Girl. Though not as good as Gone Girl, it still kept me listening till the end due to the story’s twists and turns. Must agree with you about the narrator though, her delivery did irritate me at times.